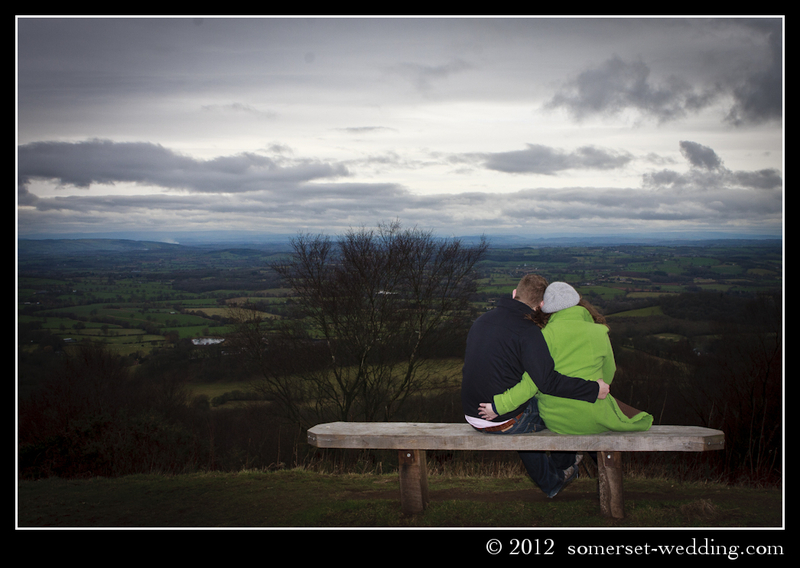 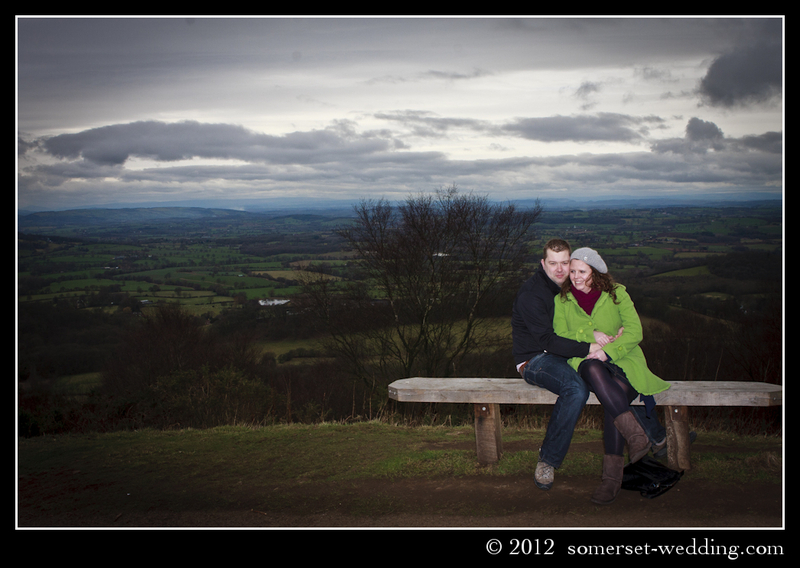 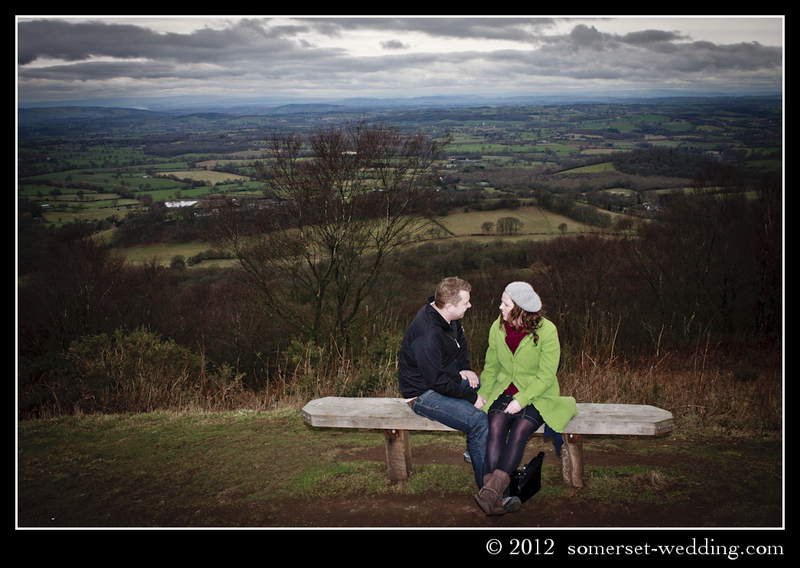 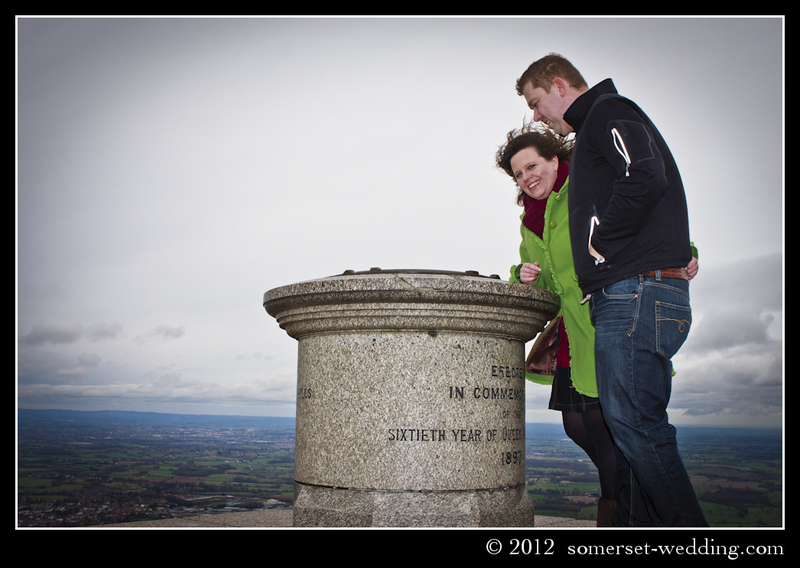 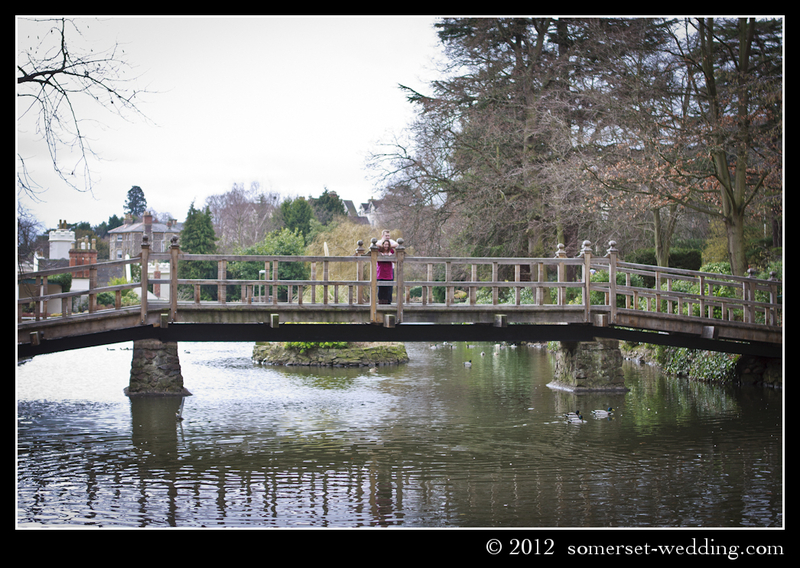 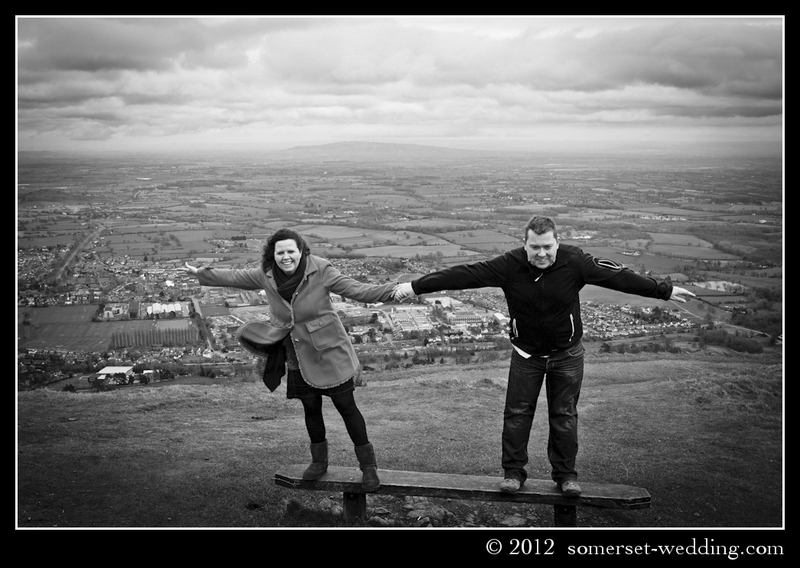 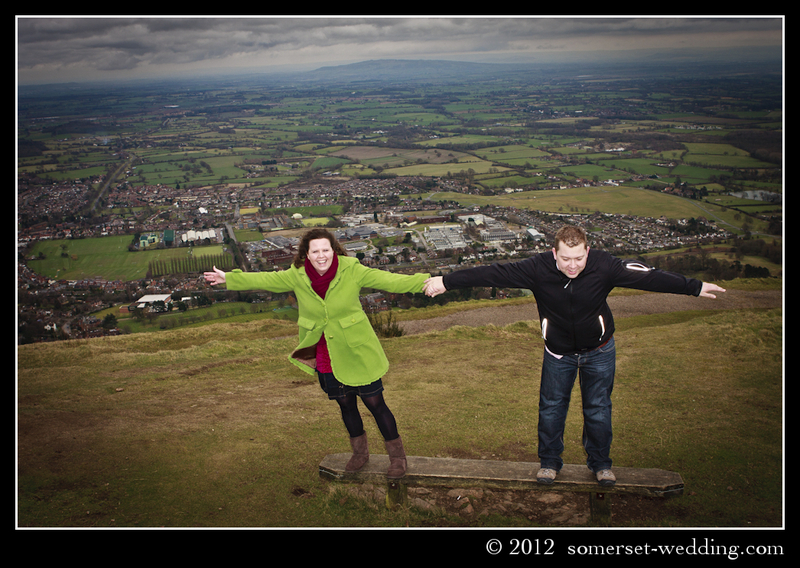 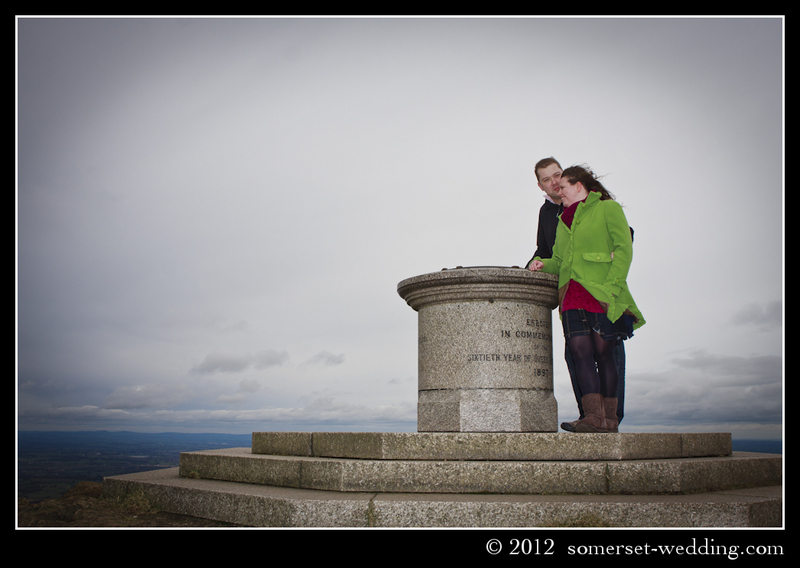 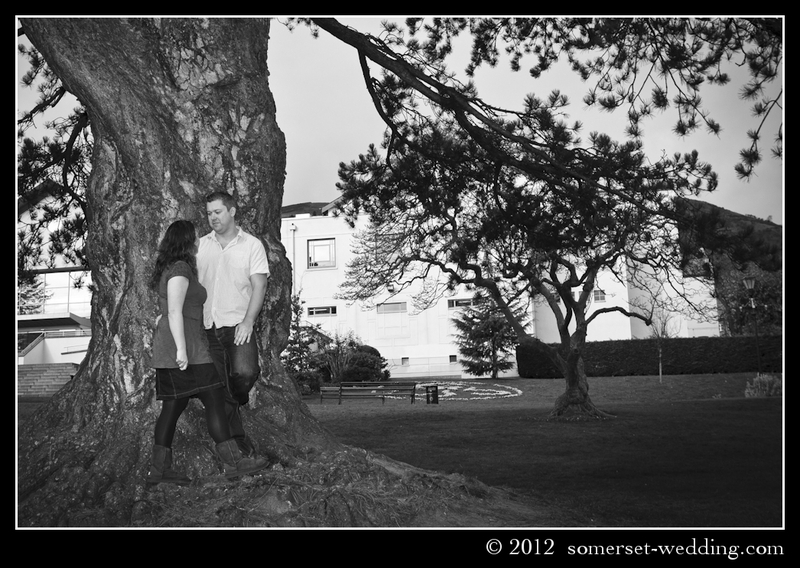 As a little bit of fun I went out with the couple and we took some ‘pretty pictures’. 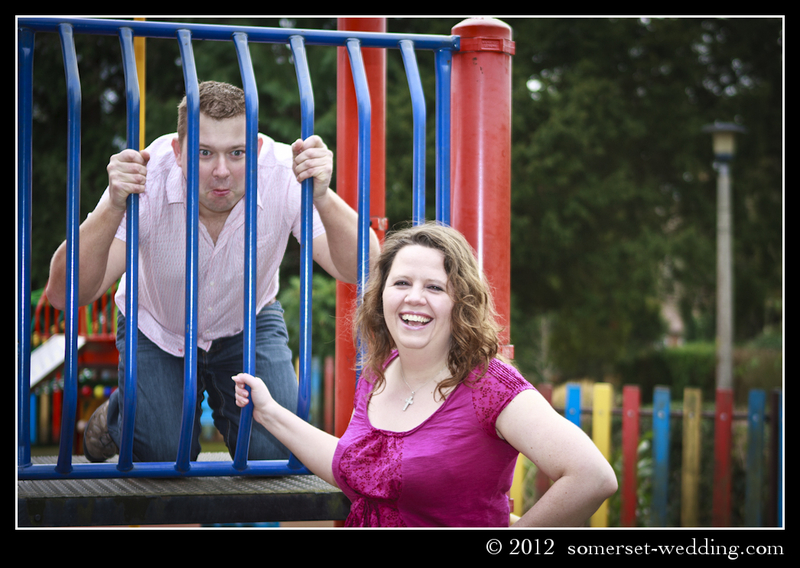 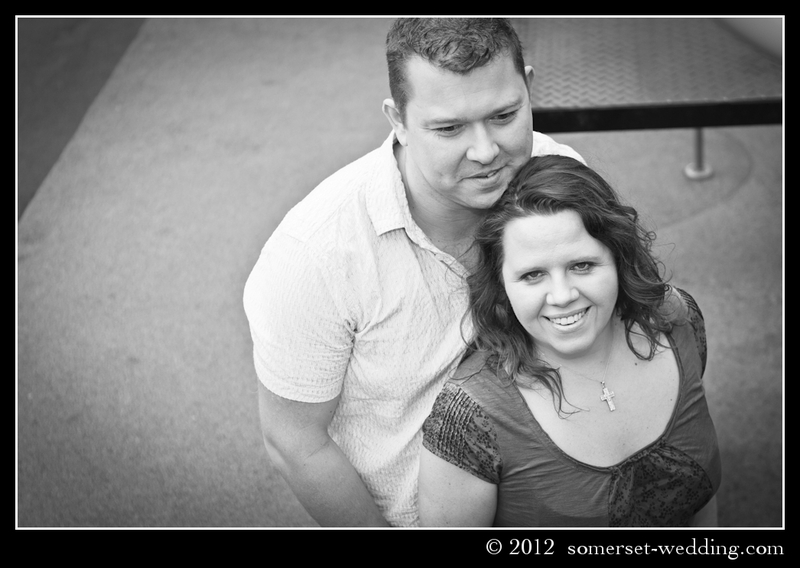 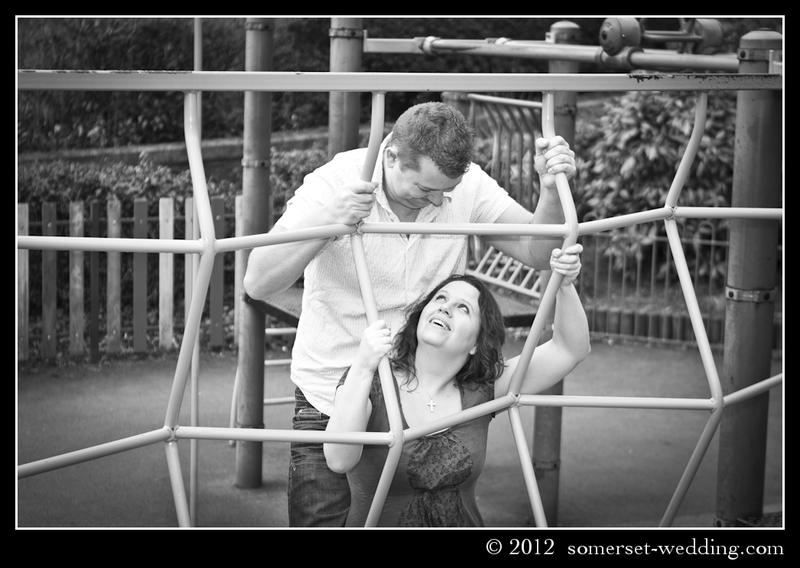 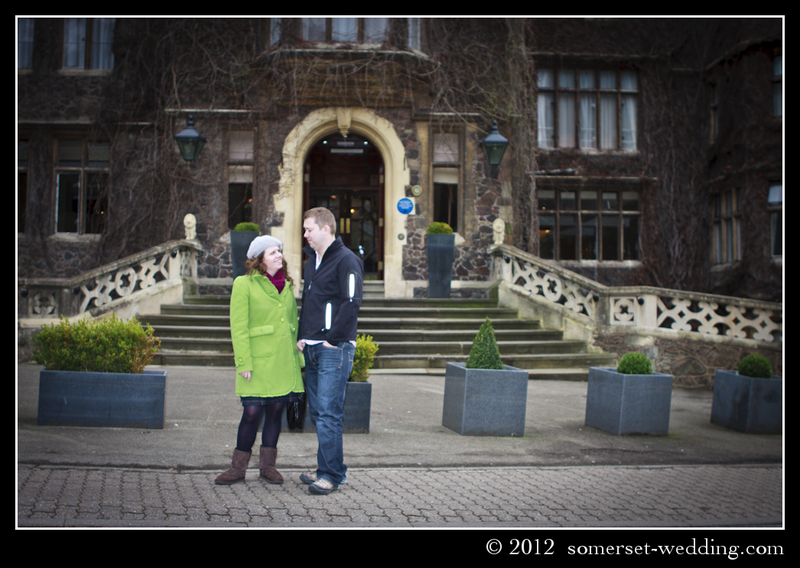 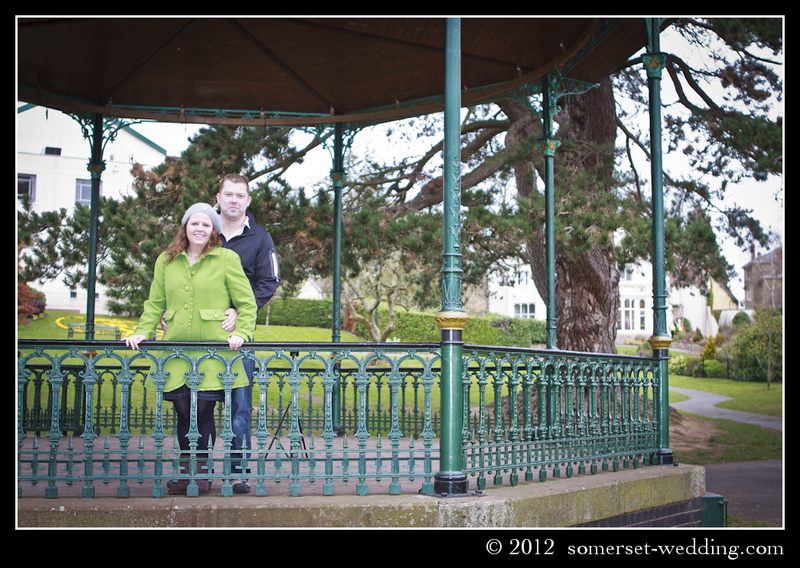 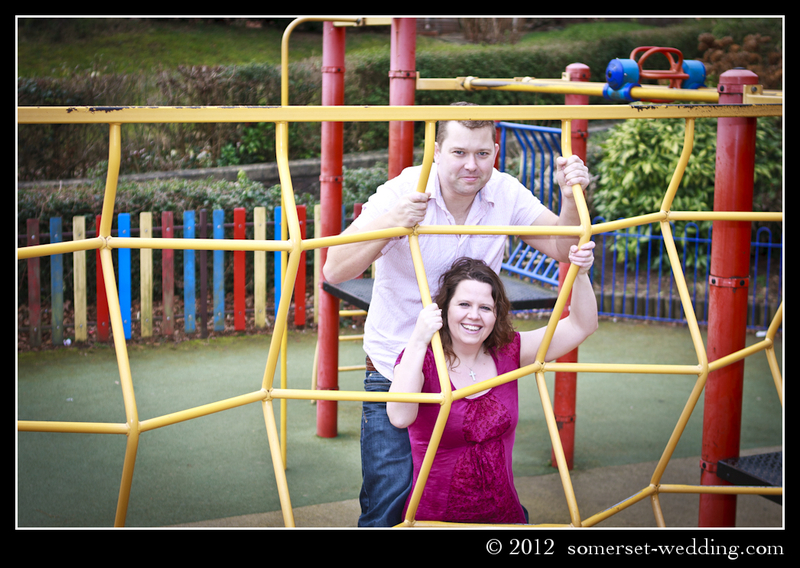 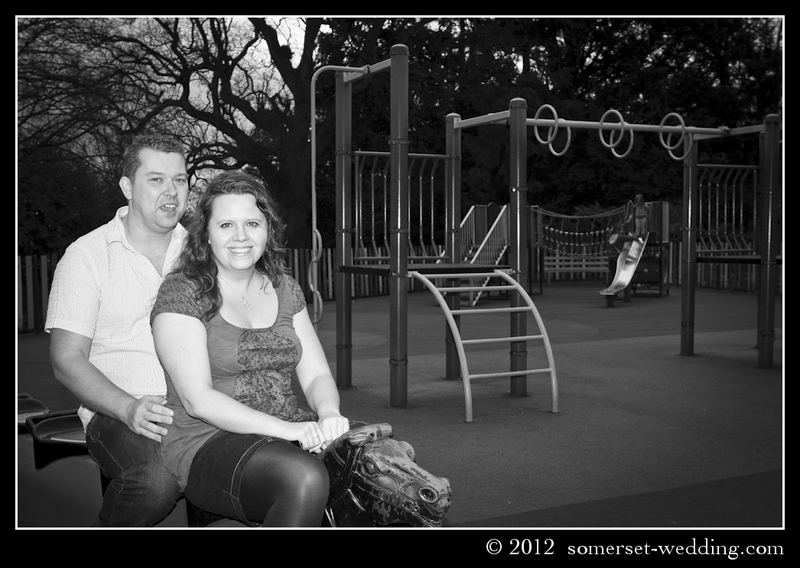 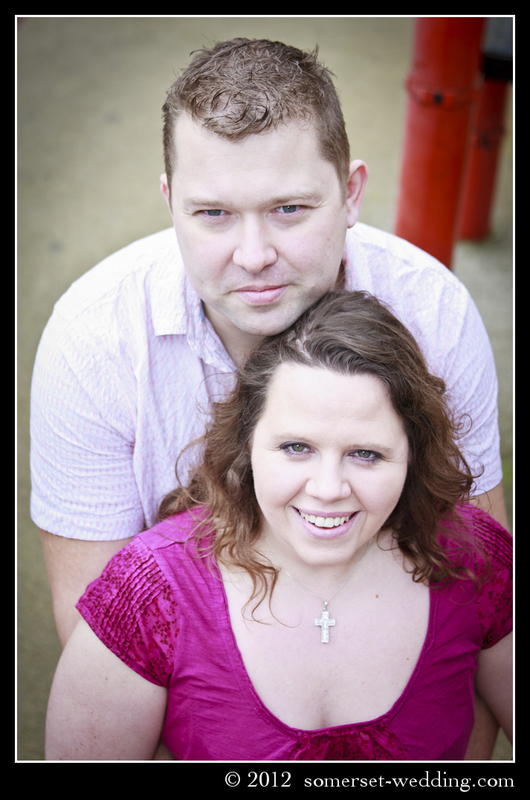 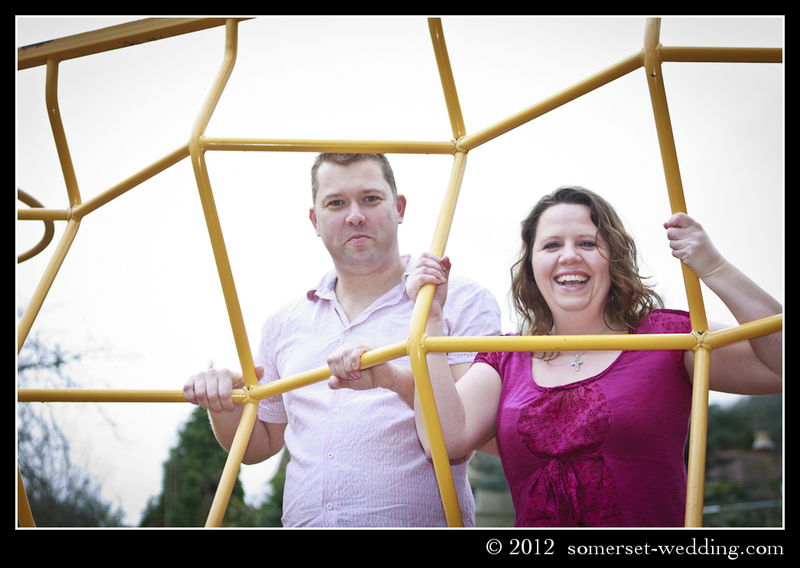 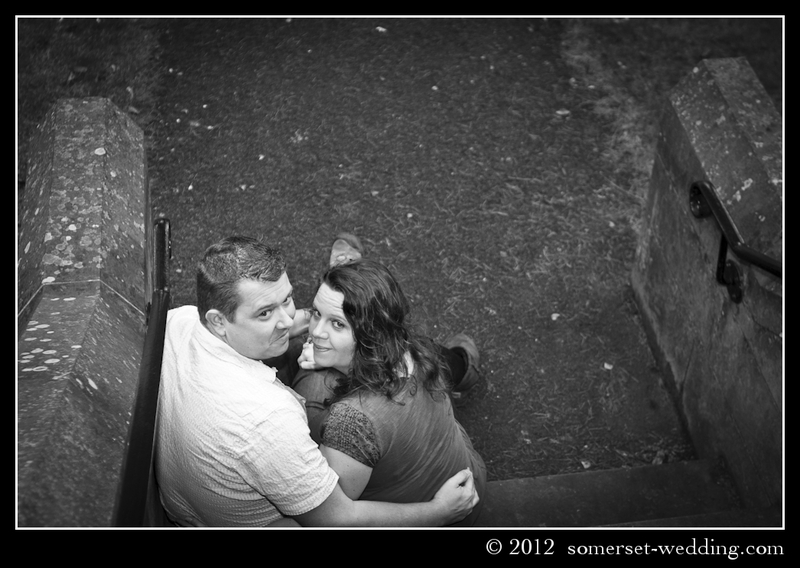 We chose a site behind the gym that they both used and it offered a lovely backdrop to a few fun shots. 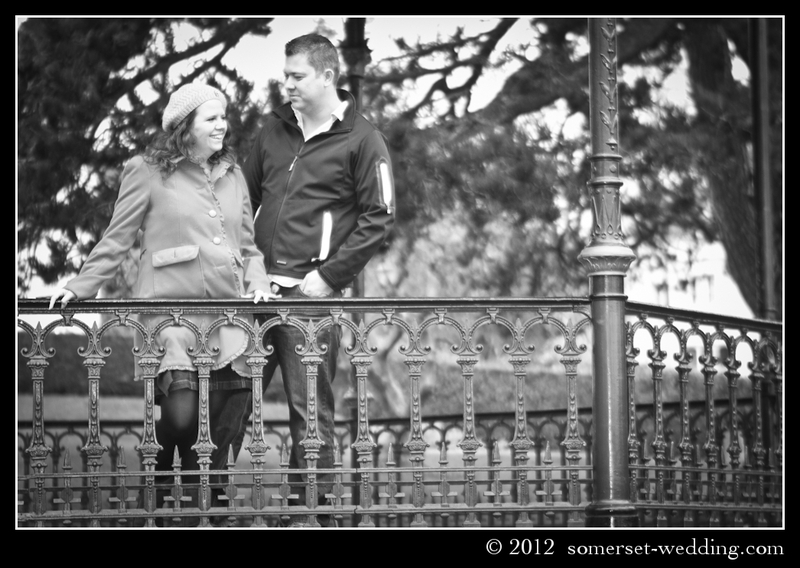 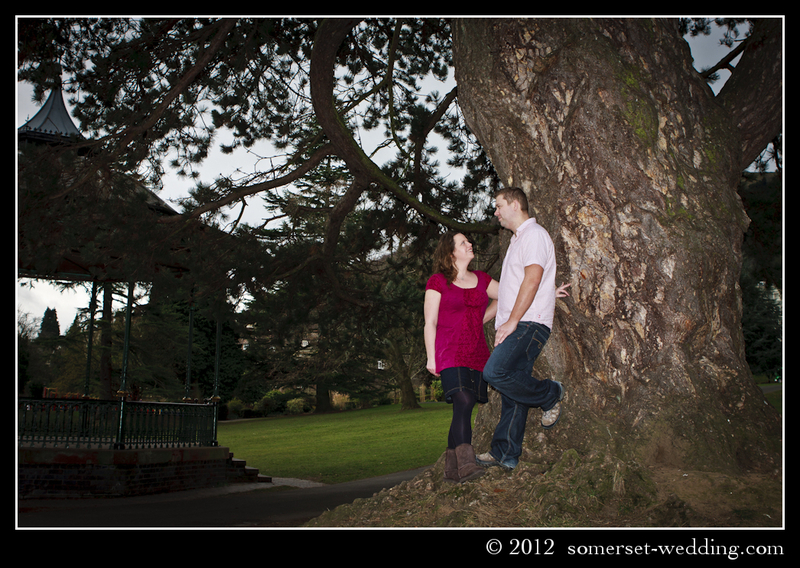 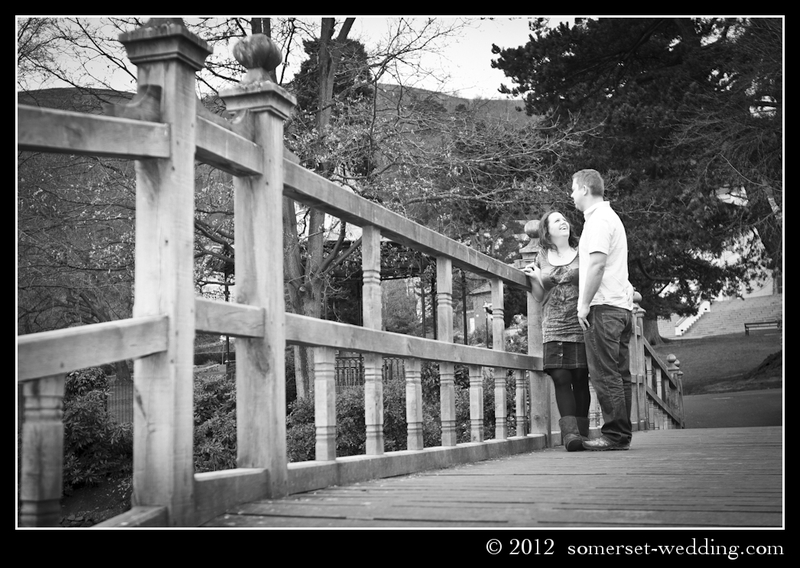 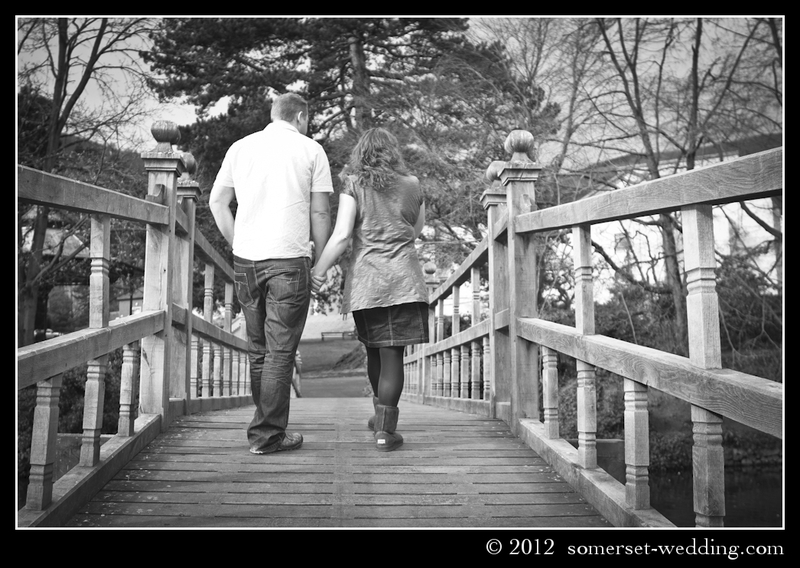 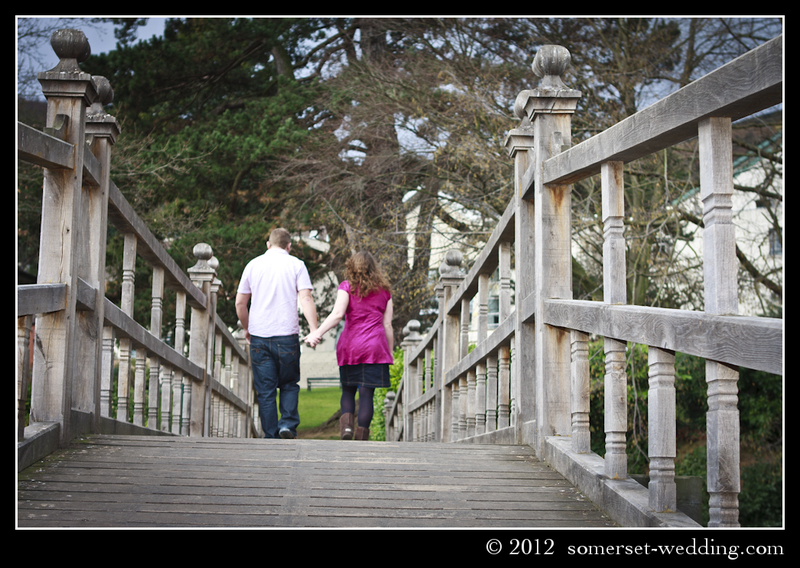 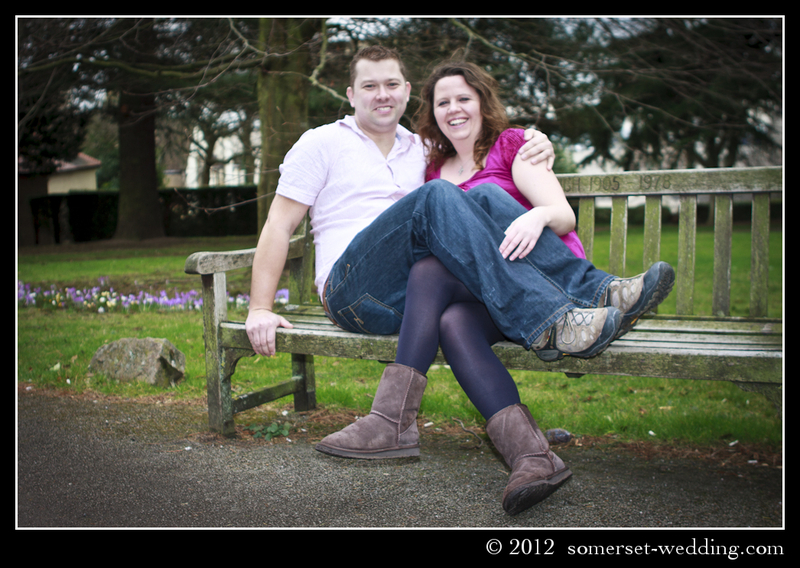 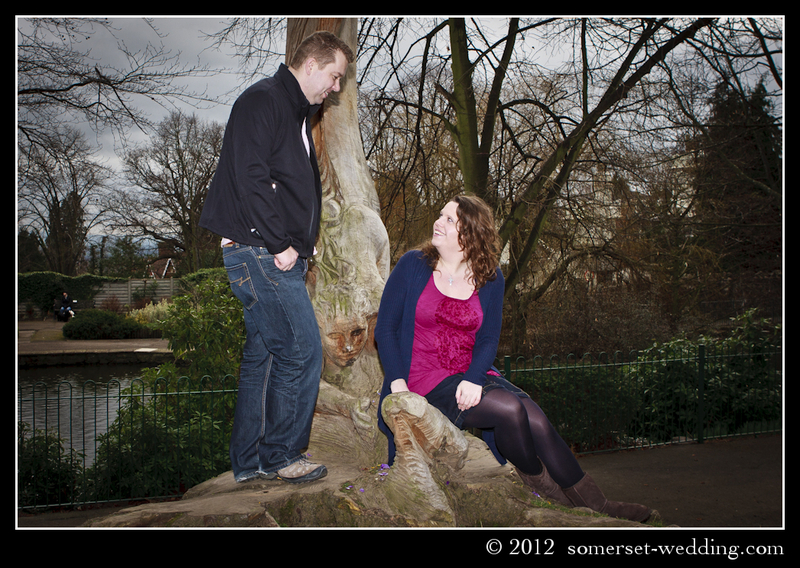 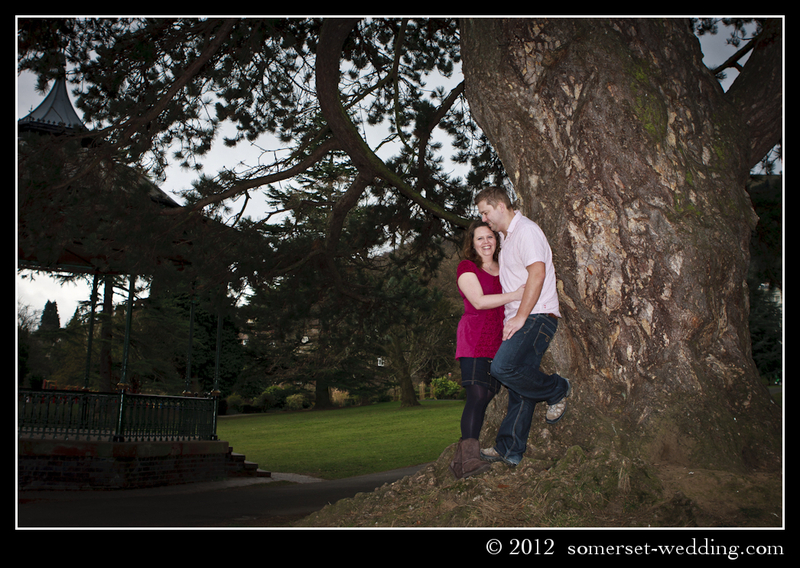 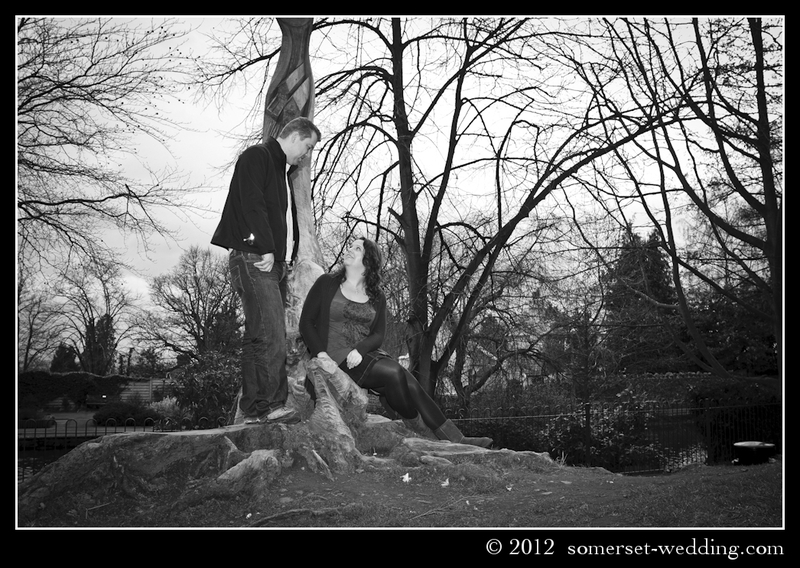 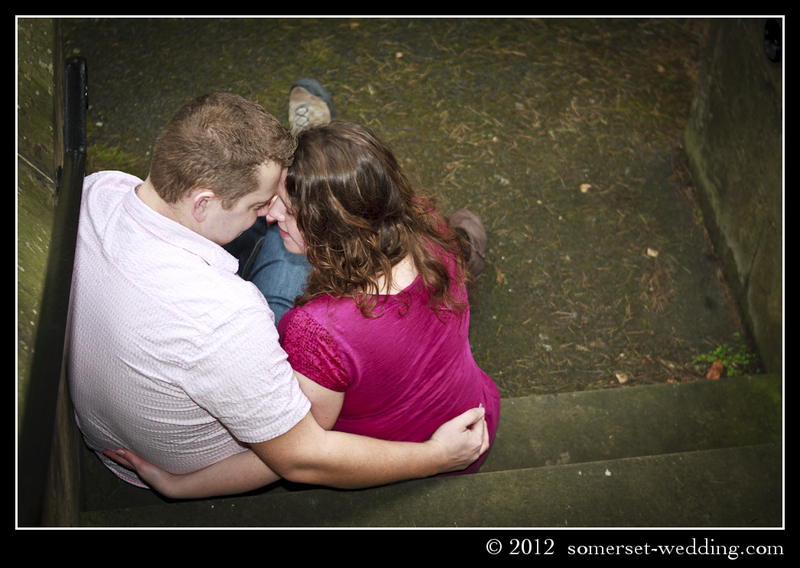 I hope you enjoy them and I look forward to photographing the wedding day next month.